Dr. George Zarb and his team provide customized treatments designed to keep you smiling. Welcome to George Zarb Dentistry! 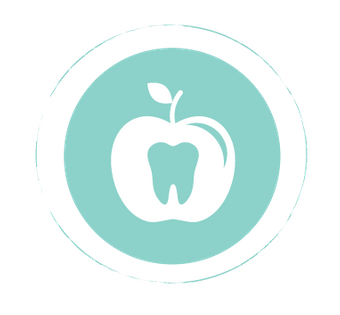 Our clinics serve the dental needs of Midtown and Leaside residents around Yonge and Eglinton. From Invisalign® teeth straightening to general dental exams for all members of the family, our convenient locations offer a host of services to maintain your oral health. 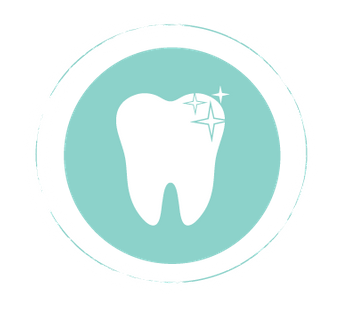 Our heritage homes house modern facilities that utilize some of the latest advancements in dental technology. As a prosthodontist, Dr. Zarb is well versed in formulating treatment plans to help restore damaged, worn or missing teeth. Are you looking for the ever-popular Invisalign® product? We provide indiscreet teeth straightening using their innovative alignment system. Whether you’re due for a checkup or you have a specific concern you would like us to address, everyone is invited to get in touch with our staff for a personalized consultation. We’re not hard to hard! Both our locations rate highly in terms of walkability and accessibility. Dr. George Zarb and his team strive to make your next visit as pleasant and convenient as possible. Give us a call or send us a message to book a time that works best for you. It’s never too late to improve the appearance and performance of your teeth. Invisalign® aligners help correct gapped and overcrowded teeth, overbites, underbites and more. Put your children on the right track by instigating good oral hygiene habits today.